Kim was born and raised on the south shore of Long Island, NY. Growing up the son of a lifeguard he spent every summer as a kid in the ocean surfing and was on ocean lifeguard for 18 years. He has surfed up and down the East Coast of the U.S., California, Nicaragua, and Costa Rica. Kim has been a surf instructor in Nosara for over 17 years and has taught thousands of people how to surf. He is a true professional in and out of the water and is one of the best instructors you will ever find. 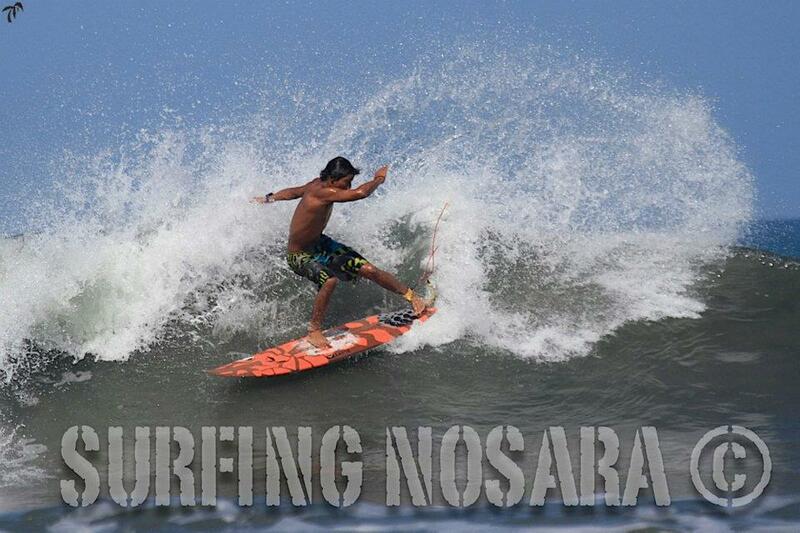 “Chico” Francisco Cortes was born in Puntarenas but his family moved to Nosara when he was 3. 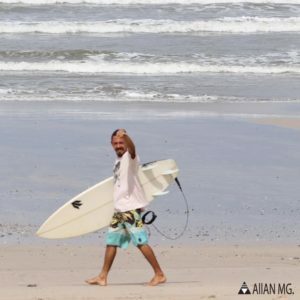 He has been surfing for 11 years and last year completed the International Surfing Association Instructor, and Surf Rescue Ocean Lifeguard courses. 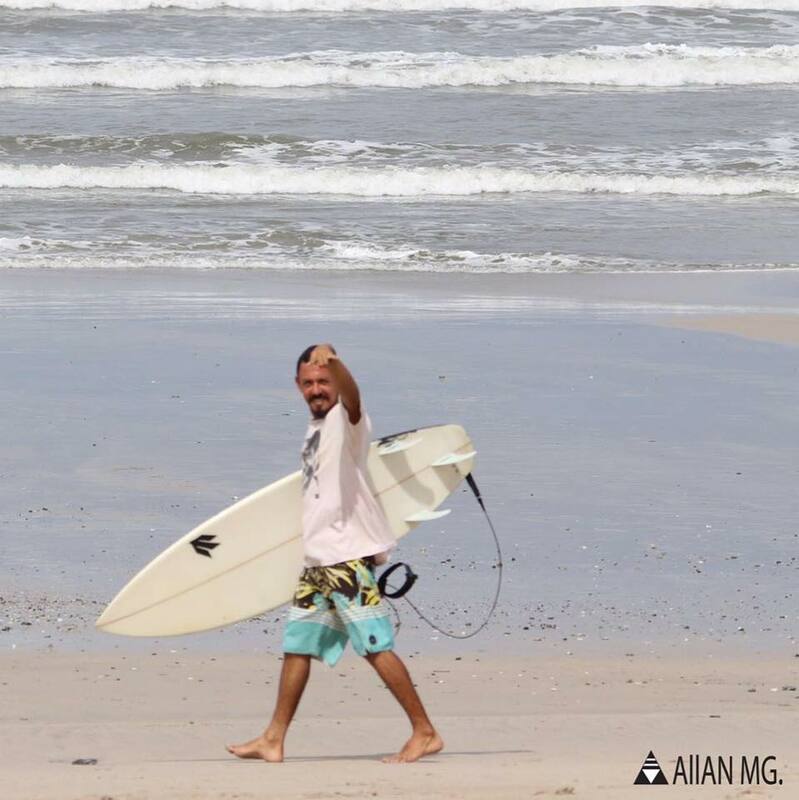 His favorite part about teaching surf every day is to get to step into the ocean, feel the saltwater on his feet, appreciate Guiones beach, admire nature, and share his knowledge with you. Nosara Surf Academy instructors have all been trained and certified by the International Surfing Association (ISA).